Netball as a sport is HUGELY on the rise at the moment – a great sport to play and fabulous to watch. 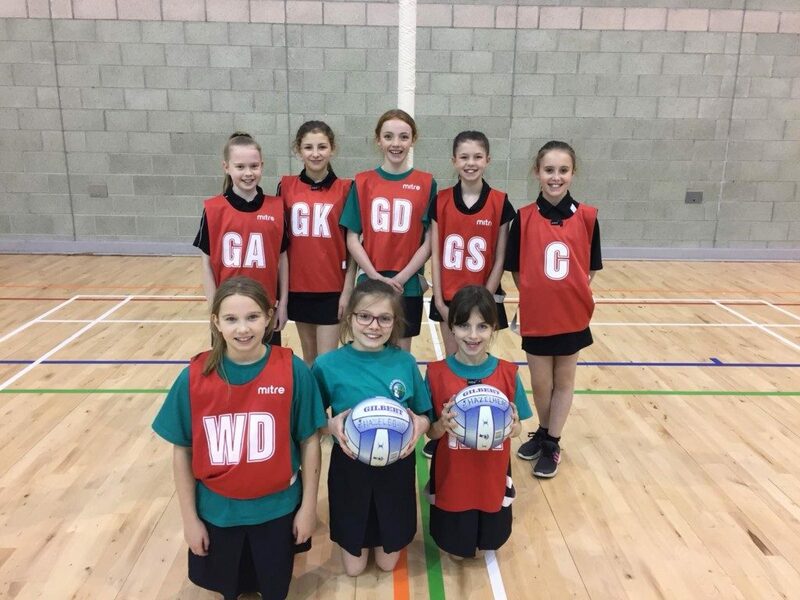 Our Netball team had a brilliant afternoon yesterday with games against Robert Gordon’s and Cults Primary. Keep up the good work Girls..! !